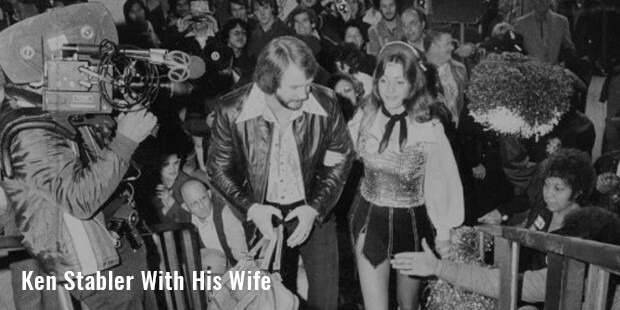 Fondly nicknamed as “The Snake”, Ken Stabler was one of the most legendary names in American football scene. The iconic quarterback had a flourishing stint in NFL with a number of teams, starting with Oakland Raiders. On 19th August, 2015, Stabler was announced to be selected as one of the finalists for Pro Football Hall of Fame. 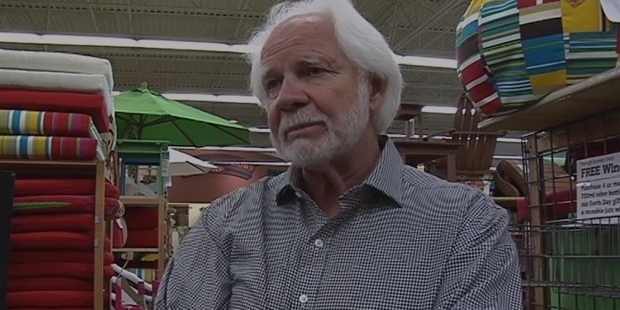 Kenneth Michael “Ken” Stabler was born in Foley, Alabama, on a Christmas Day in the year 1945. As an all-round athlete in Foley High School, Ken ardently played baseball & basketball, added to football. He set several records there as one of the most memorable quarterbacks & basketball players which stand strong till today. It was during his high-school career that he earned the name “The Snake” following a winding, long touchdown run. 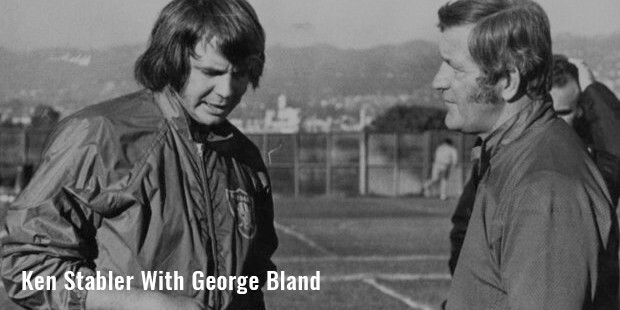 Since 1964, Ken started playing football under iconic Paul Bryant (Bear) at Alabama University. In 1966, he signed as a full-time quarterback for Crimson Tide & spearheaded the squad to an unbeatable 11-0 season that concluded in 34-7 Nebraska rout in Sugar Bowl. The most memorable moment in his early career is his phenomenal contribution in taking his trailing team to an amazing 7-3 triumph over Auburn in the famous “Run in the Mud” play. Stabler started his NFL career with Oakland Raiders in 1968- however, during 1968-1969, he mostly played with Spokane Shockers at Continental Football League. In 1970, Ken actually started played for Raiders.He is remembered as one of the most accurate passers of all time who had this remarkable capability to lead the come-from-behind late drives. 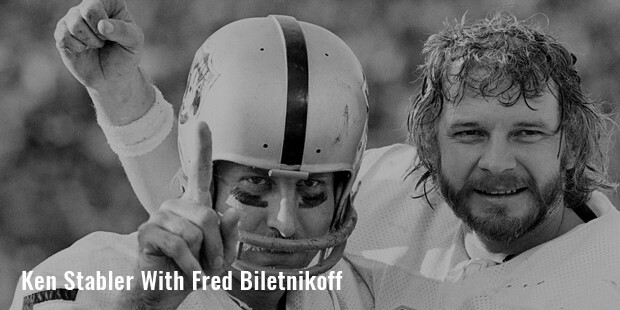 In 1977, he led Raiders to the team’s first ever victory in Super Bowl in a great 32-14 triumph over Minnesota Vikings. In AFC playoffs the same year, Ken completed an iconic 4th-quarter pass to Dave Casper that set the game-tying goal by Mann. The play is remembered as “Ghost to the Post” . He was with Raiders till 1979.In 1980, Ken joined Houston Oilers & stayed there till 1981. He concluded his football career with New Orleans Saints where he was from 1982 to 1984. He was the fastest NFL player to win as many as 100 matches as starting quarterback. Stabler married & divorced thrice and had 3 daughters. Stabler had written his own autobiography, entitled as “Snake”. In his final years, Stabler acted as the chairperson of his XOXO Stabler Foundation nonprofit that raises funds & builds awareness for different charitable causes. He was detected of colon cancer in February 2015 & on July 8 the great quarterback left for heavenly abode. 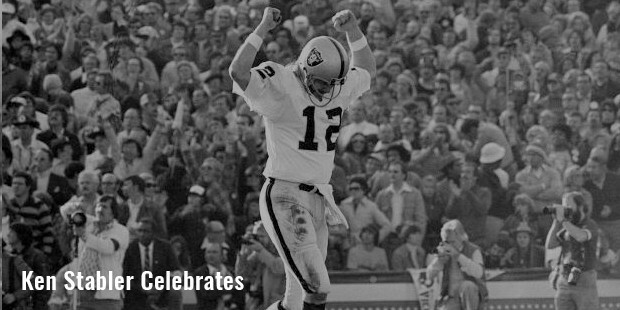 One of the greatest quarterbacks of all times, Ken is remembered as one of the most perfect quarterbacks & perfect Raiders. It is said that his name is almost synonymous with the esteemed Raiders.